Are you on target to accomplish your goals? How is marketing going in your practice? Do you have others referring to you and a waitlist for clients to get into your practice? Are your social media marketing and presence creating amazing leads for your practice daily? How is your blog posting going? Are you Google analytics where you want them? Financially, how is this month lining up compared to last month? Now that I have created a massive panic attach to each of you reading this. How do you have the transformation from all these questions and a laundry list of stressful things to know the answer to all of these questions? How do you make that transformation? There are two simple things that will help you transform. 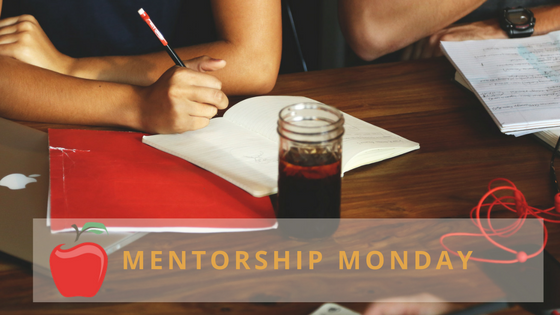 In this blog post, we are going to go over those two things! I can remember thinking how after my internship I would be done with learning, I was beyond wrong. I think that is when I actually truly started to understand the value of gaining knowledge. Taking time each day to grow personally is the pathway to transformation. I want you to think about this for a bit. When was the last time you spent time learning something new? I hope you said earlier today. It’s ok if that didn’t happen. And I want to inspire you to find a way to invest in yourself daily. Personal development, personal growth, continued education- whatever you want to call it- do something daily. We tell our patients to get uncomfortable and expand so we need to be doing the same. Pick up an article, book, listen to a podcast, attend a seminar, watch a video, go through your Business Academy Course again- do something for at least 5 minutes. 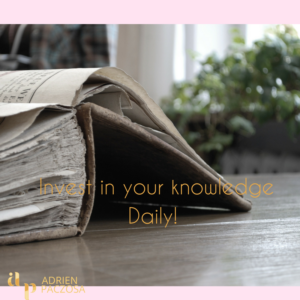 Gaining knowledge helps to expand your mind and build up your worth. You become more valuable as a practitioner and that value transform your practice! What we tell ourselves if what becomes true. What you believe in come true. We see this all too often in kids. If you tell them daily they are amazing, brilliant, and destined to do great things- they will. 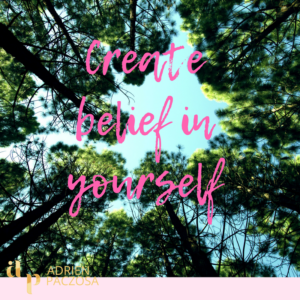 Create belief in yourself. If you see others can accomplish something you can do this too.You may see a fellow practitioner for the group leaving full-time time job and going into private practice full time and you begin to beleive you can do it too. Transformation takes knowledge and belief. My hope is with the knowledge you gain from this group will provide you belief in yourself and the power to take the next step in your journey! Taking that next step is not easy to do. It’s not easy unless you have a person or a community that believes in you! Beleive in you when sometimes you might not believe in yourself.